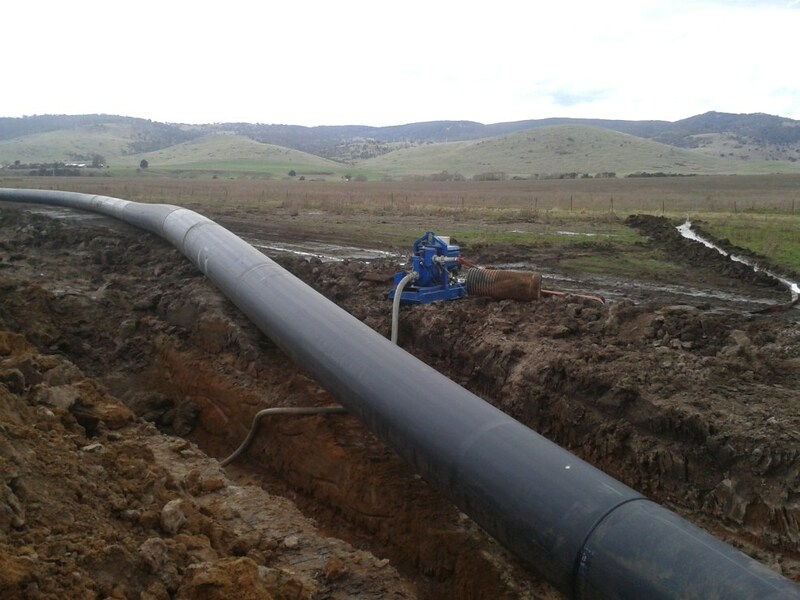 The Project: Construction of major pump station and outlet including installation of 1.31 km of 1.2 m diameter pipe to supply water to an irrigation storage dam. 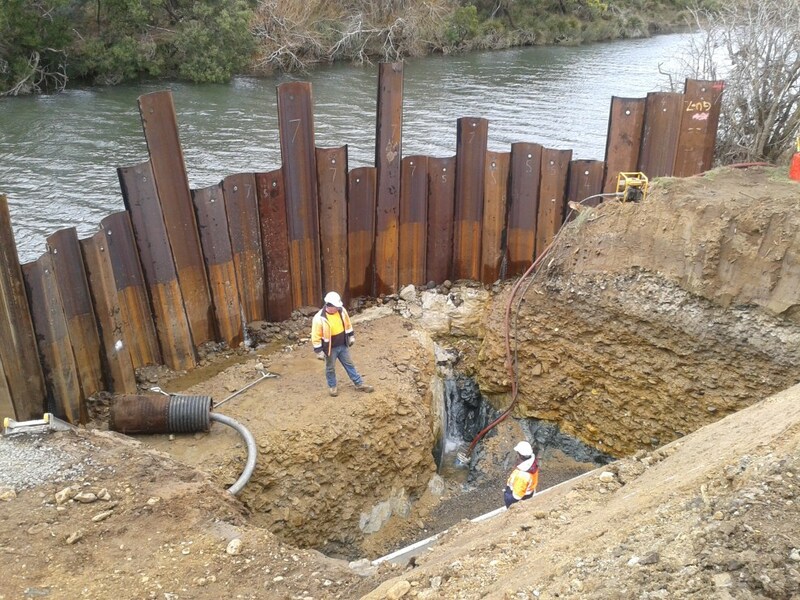 This Contract involved the design and construction of a pump station adjacent to the South Esk River and a 1.31 km long transfer pipeline between the pump station and Milford Dam. 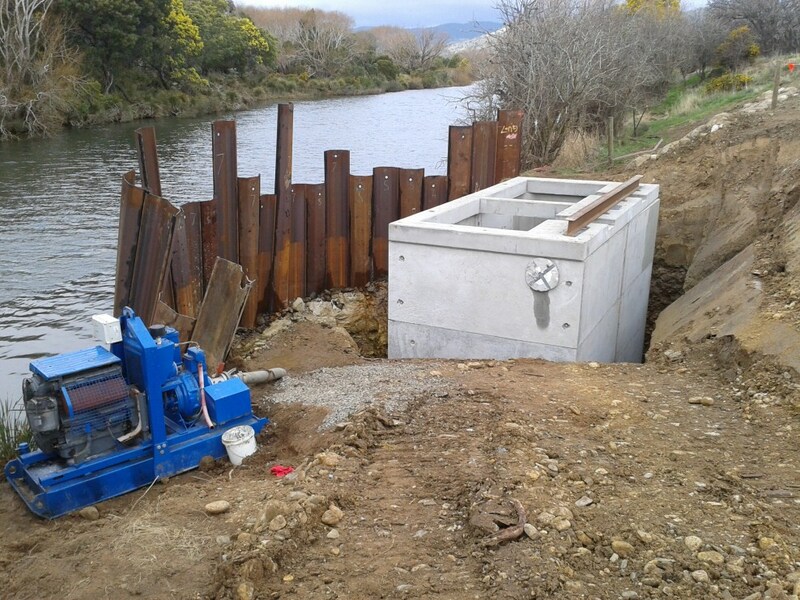 The work included the design, documentation, building approval, construction, testing, training, commissioning and hand over of a fully operational pump station and transfer pipeline.